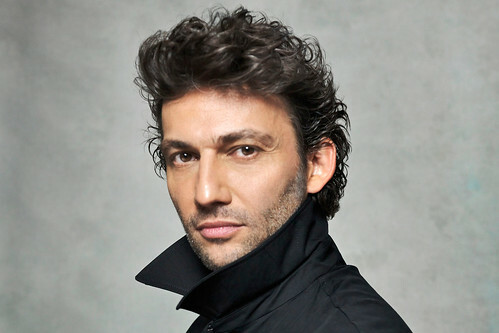 Articles tagged with "La Fille du regiment"
March sees an exceptional release from Juan Diego Flórez and two brilliant Jonas Kaufmann recordings. The Peruvian tenor tells BBC Radio 3 about his changing voice, approaches to rehearsals and his charitable work. 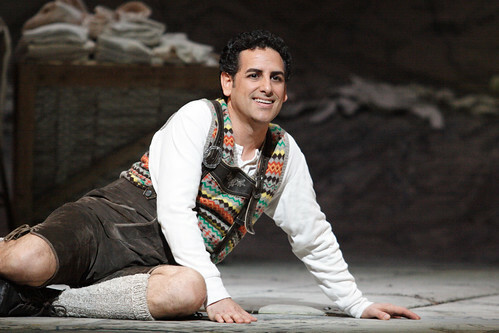 What did you think of Donizetti's charming comedy? 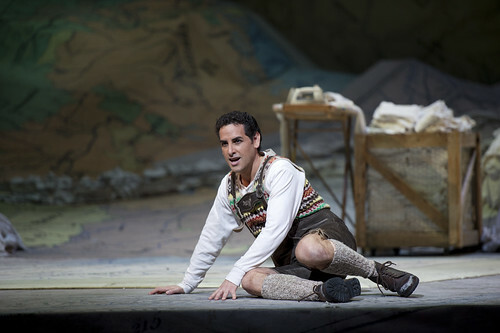 A look at the surprising influence Donizetti's charming opéra comique had on 19th-century Italian opera. 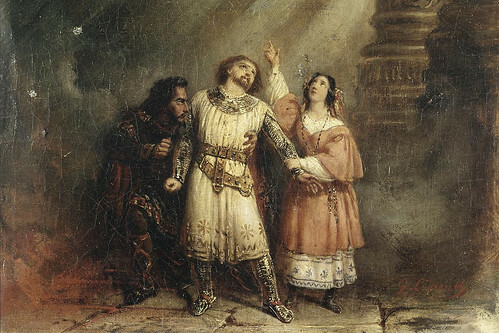 We explore Tonio's beautifully lyrical aria from Donizetti's opera La Fille du régiment. 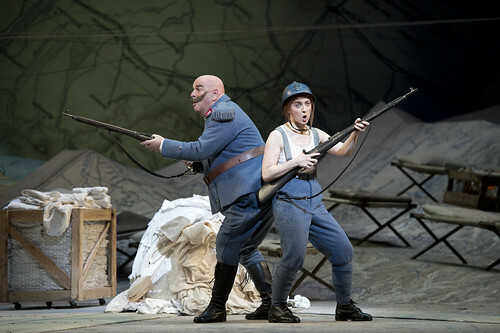 A quick guide to Donizetti's exuberant comedy. 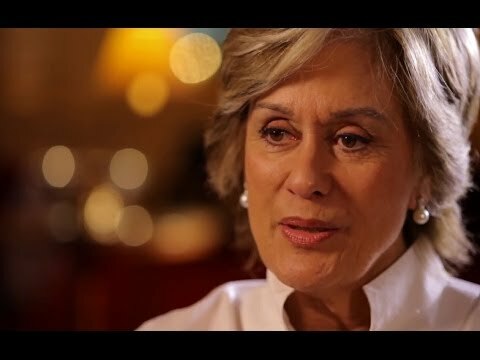 Legendary soprano to celebrate her 70th birthday performing in the first opera she saw at Covent Garden. 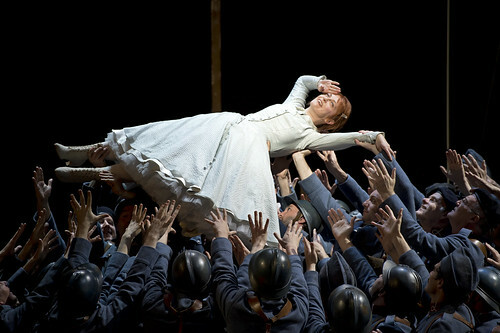 Group Booking discounts for productions including Don Giovanni, Carmen and Giselle. 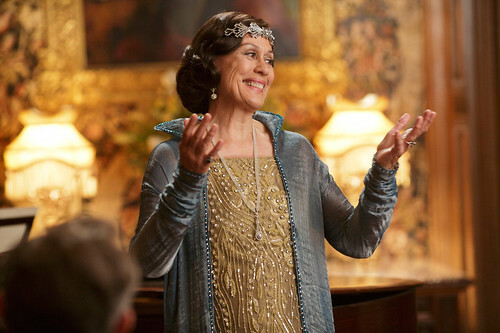 Much-loved soprano to play - and sing - the role of Nellie Melba, a pioneering Victorian opera singer.